Peter introduced the concept of submission to those who have authority over us in 2:11. In 1 Peter 2:11-12 he states a principle. 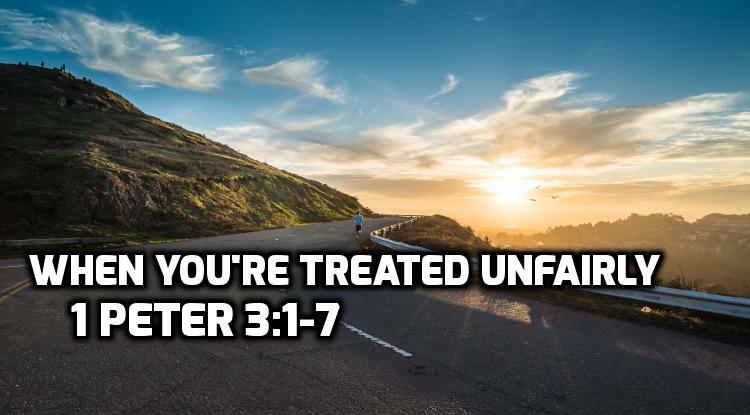 Then he applies that principle to 3 situations where someone in a binding social relationship is being treated unfairly: 1) a citizen under an unjust government, 2) a slave under an unjust master, and 3) a wife married to an unbelieving husband. This is the third of his 3 examples. 1) God calls us to respect the authority structures He has put in our lives. 2) The second reason God ask us to submit to someone is what I call the “turn the other cheek reason.” When I turn the other cheek, my submission communicates that I will act in your best interest even though your actions were wrong. I believe it is this second type of submission Peter discusses when he addresses wives. He picks examples where people who are stuck in a binding social relationship which they cannot easily escape. His advice in all 3 situations is the same: As much as possible show the unbelievers that you are a person of virtue by behaving in a submissive and respectful way. In this situation the husband — described as disobedient to the word — is most likely not a believer. Peter does NOT say submit because he has the right to boss you around. Peter says submit so that you might win him to God. Three times Peter uses the phrase conduct ourselves in fear in the face of unjust treatment (1:17; 2:18; 3:2). In each case he means respectful deference. Being a Christian wife to an unbelieving husband in the Roman empire was a fearful thing. He had all the power and all the rights. He controlled how and what religion would be practiced in the household. By claiming faith in Christ, a wife would be going against his decisions. 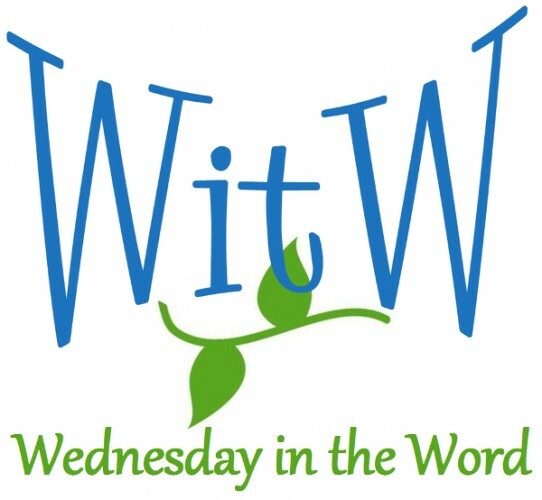 Peter says, if you can not communicate with words, communicate without them. Rather than using physical beauty to attract his notice, use your a gracious respectful attitude. Sarah is an example of a woman of faith who trusted God and voluntarily submitted to her husband’s limited authority even when her husband proved untrustworthy. In 1 Peter 3:7, he turns to believing husbands, warning them that while they may have cultural permission to treat their wives unfairly, God calls them to treat their wives with the honor and respect they deserve as equals. In each example his advice is the same: Love your oppressor so that your faith is not interpreted as rebellion and hostility, and they may see God’s grace through you. Next : 07 1 Peter 3:8-17 Who is there to harm you?